To my Website Visitors: I have retired and closed my active Architectural Practice. The Mead Wildlife Area Education & Vistor Center has been awarded the highest level of green building certification, LEED-Platinum, by the Green Building Certification Institute. The project was certified under the Leadership in Energy and Environmental Design (LEED) Green Building Rating System, developed by the U.S. Green Building Council. The facilty is Wisconsin's first publicly-owned new building to achieve a LEED-Platinum rating. The Mead facility has also earned the Energy Star Building certification from the U.S. Environmental Protection Agency (EPA). The Mead Education & Visitor Center features state-of-the art Sustainable Design and Construction Methods. In addition to a high-performance building envelope, the facility incorporates 5 different Renewable Energy systems: Wind, Solar Photovoltaic, Solar Hot water, Ground-source Geothermal and Wood Biomass. The Sullivan Residence, pictured at left, is a Wisconsin High-Performance Home. This residence was honored with a first-place National Award by the National Association of Homebuilders Research Institute. It was selected as the best Innovative/Advanced home in a Cold-climate Region. 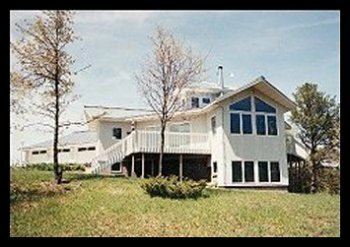 This home also received a 5-Star Plus rating under the US/EPA EnergyStar Program. 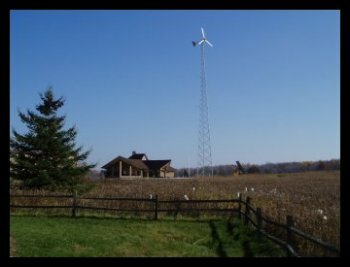 The Sullivan Residence was built by Gimme Shelter Construction of Amherst, Wisconsin. 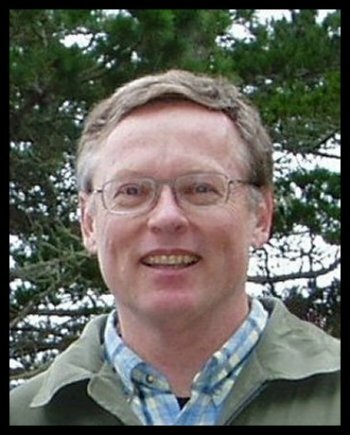 Thomas Brown has been a Registered Architect in Wisconsin since 1977, and holds national certification by the National Council of Architectural Registration Boards (NCARB). His practice specializes in environmentally-responsible design, emphasizing the use of state-of-the-art energy-conserving design, advanced construction techniques, and the adaptive re-use and restoration of historic structures. He has designed numerous projects utilizing advanced construction methods and heating systems throughout central Wisconsin and has successfully completed several federally-certified Historic Preservation Tax Credit projects. 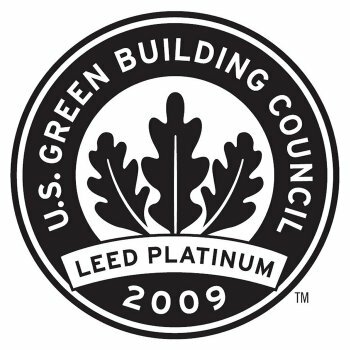 Tom Brown holds certification from the U.S. Green Building Council (USGBC) as a Leadership in Energy & Environmental Design (LEED)-Accredited Professional. Tom is a founding member of the Energy & Environmental Building Association (EEBA), an international organization of builders, designers and researchers promoting the use of energy conserving construction methods in residential and light-commercial buildings. He is also a founding member of the Wisconsin Green Building Alliance (WGBA), a statewide organization promoting sustainable approaches in design and construction, and a member of the Midwest Renewable Energy Association (MREA). His firm has been located in Stevens Point, Wisconsin since 1979, except for a sabbatical from 1991-1995 when he and his family relocated to the southern Africa country of Mozambique. Through the United Nations Development Program, Tom provided technical assistance and coordinated a countrywide school construction and rehabilitation program funded by the World Bank. Upon returning to Stevens Point, he reopened his architectural practice. He has been a frequent presenter at local, regional and national energy and sustainable building conferences and teaches an environmental design course in the Interior Architecture program at UW-Stevens Point.